Showing results by narrator "Travis White"
Are you ready to hear the funniest animal jokes and riddles for kids and adults? You'll hear tons of question-and-answer animal jokes and riddles all throughout this audiobook. 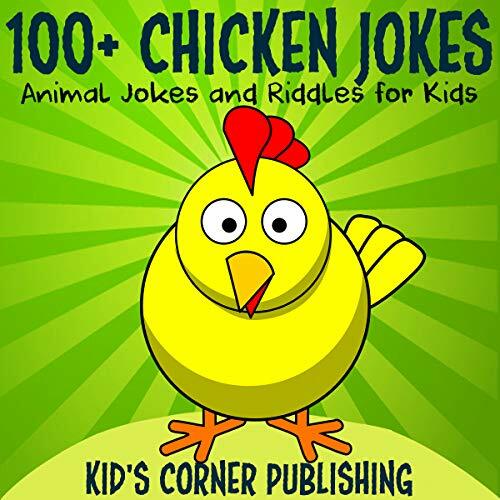 Are you ready for the best chicken jokes and riddles for kids? You'll find plenty of them when you buy the audiobook. 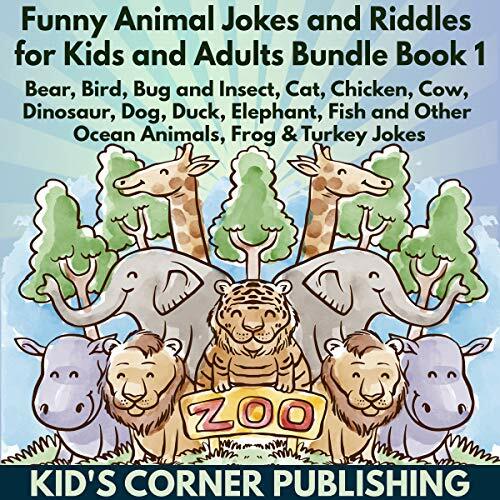 There are tons of question-and-answer animal jokes and riddles for kids and some animal mini stories that will surely make your kids laugh out loud. Are you ready for the best cow jokes and riddles for kids? Below are sample jokes that you hear from the audiobook. Take a sneak peak: Q: What do you call half a cow? A: A calf. Q: Where do cows go for lunch? A: The calf-eteria. Q: What do call a cow that has just had a calf? A: Decalfenated. 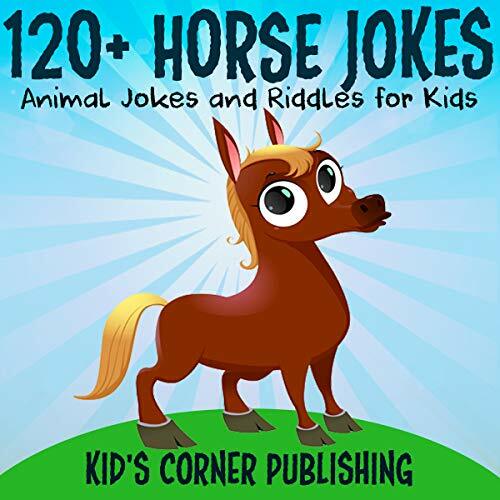 Are you ready for the best horse jokes and riddles for kids? You'll find plenty of them when you buy this audiobook. 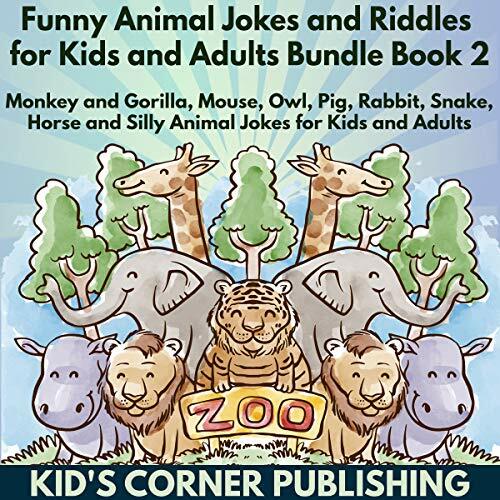 There are tons of question-and-answer animal jokes and riddles for kids and some animal mini stories that will surely make your kids laugh out loud. Are you ready for the best elephant jokes and riddles for kids? You'll find plenty of them when you buy this audiobook. 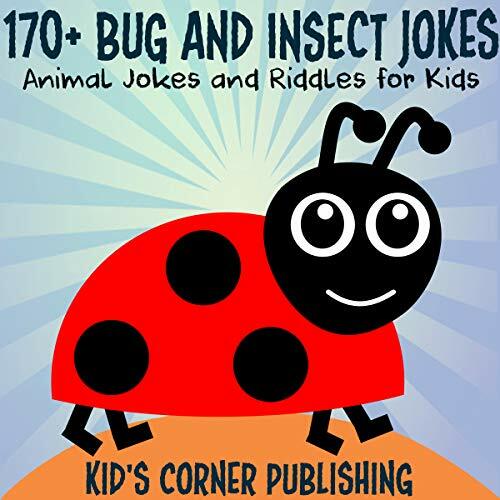 There are tons of question-and-answer animal jokes and riddles for kids and some animal mini stories that will surely make your kids laugh out loud. 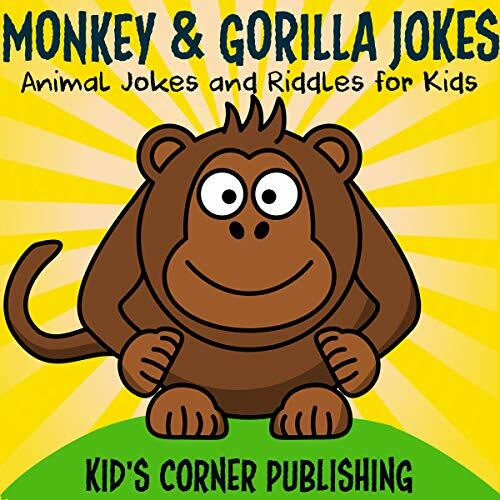 Are you ready for the best monkey and gorilla jokes and riddles for kids? In this audiobook, you will find tons of question-and-answer animal jokes and riddles for kids and some animal mini stories that will surely make your kids laugh out loud. Are you ready for the best bug and insect jokes and riddles for kids? You'll find plenty of them when you buy this audiobook. 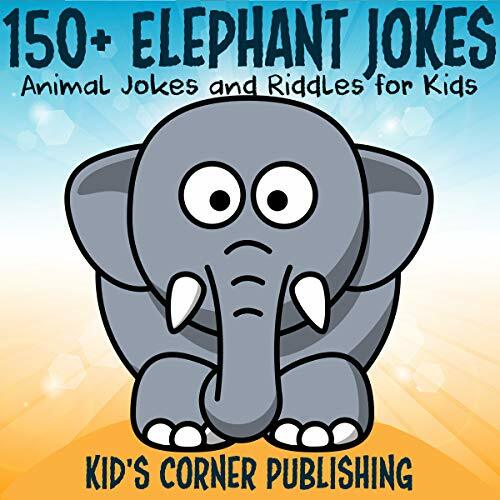 There are tons of question-and-answer animal jokes and riddles for kids and some animal mini-stories that will surely make your kids laugh out loud. 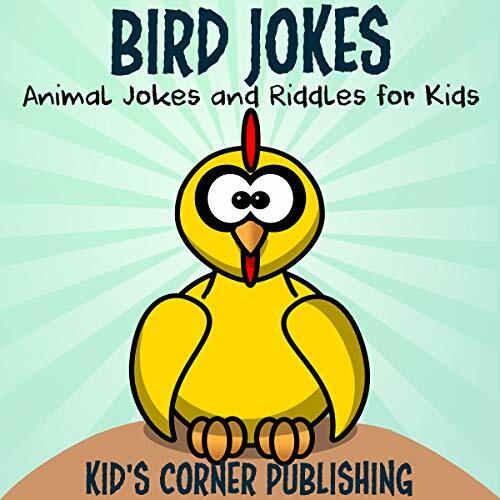 Are you ready for the best bird jokes and riddles for kids? Below are sample jokes that you will find inside the book. Take a sneak peak: Q: Why do seagulls fly over the sea? A: Because if they flew over the bay they would be called bagels (bay-gulls). Q: Where does a peacock go when it loses its tail? A: A re-tail store. Q: Why does a flamingo stand on one leg? A: Because if he lifted that leg off the ground he would fall down. 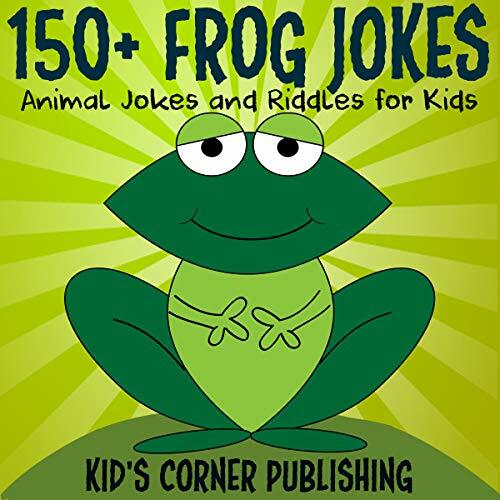 Are you ready for the best frog jokes and riddles for kids? You'll find plenty of them when you buy this audiobook. 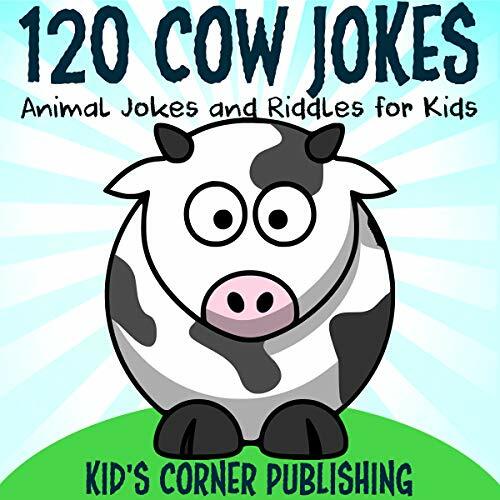 There are tons of question-and-answer animal jokes and riddles for kids and some animal mini stories that will surely make your kids laugh out loud.